Back in September, Plex DVR launched, giving you the ability to record and save any broadcasts that your HDHomeRun tuner and antenna had picked up. It was a Plex fan/cord cutter's dream. But now to sweeten things further, Plex has announced Live TV, which will be available to all Pass subscribers at no extra charge. The biggest thing to note before going forward is that Live TV still requires a broadcast tuner, but the good news is that Plex has majorly increased the number of supported manufacturers that you can use — that means that you're no longer limited to an HDHomeRun. The company has also worked to make sure that this new service supports more than just U.S. OTA standards (Jason Williams, Director of Product and Growth, assured me that reaching a global audience was a priority). At launch, Live TV will also support multiple tuners in a single household for more recording and live viewing options. For those of you for whom this applies, that's great. If you're wondering what tuners will be supported, check out the table below or this link. Also of note is that this will work with any digital antenna, so this leaves plenty of options open to you to decide which one is best for your situation. The engineers at Plex tested antennae from Mohu and HD Frequency, so that might be a good place to start if you're feeling a bit lost. 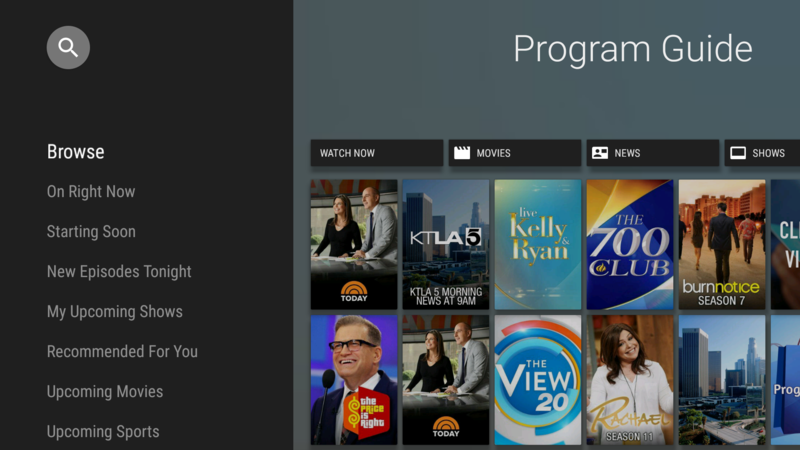 When you go into the Live TV section, you'll be greeted with a program guide. This will have what's on now, suggestions based on your previous recordings or library contents, and what's coming up later that Plex thinks you might be interested in. When you've selected something, you can choose to start recording or to watch live. You can also filter content based on genre, channel, and so on (for active shows and movies) — or you can search by voice. The core DVR engine is also getting overhauled to offer some really awesome conflict management and scheduling priorities. If all of your tuners are set to record, but you want to watch something live, Plex will give you a notification to ask you how you want to proceed. There are also systems in place to handle the event that multiple people want to watch live TV on separate tuners, but one of those devices is currently recording. Mostly edge cases, but I like to see engineers thinking ahead. All recordings are subject to advanced options, which should not surprise any veteran Plex user. 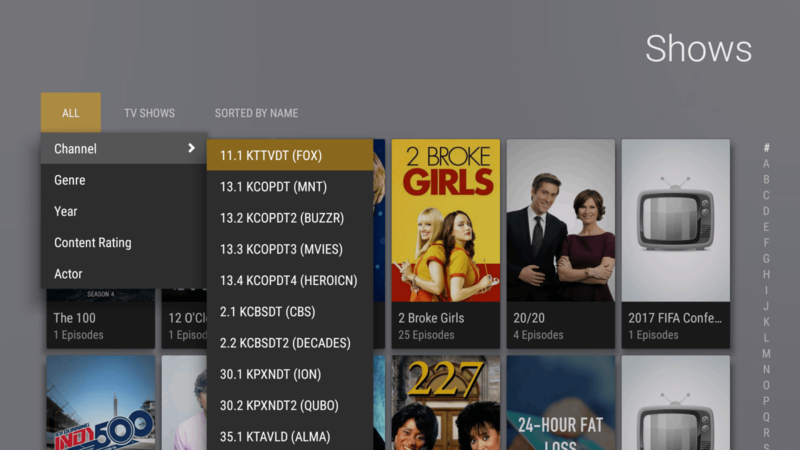 You can control to which library the DVR will save (e.g. TV shows to the Shows library, movies to the Movies), which drive to save to (if multiple), whether or not to record partial airings, and how many minutes before and after the program's scheduled time to start/end recording. Also, everything that you save can be viewed anywhere (even outside of your home country) — you can even download this stuff to your mobile devices. Plex is, suffice to say, one of my favorite services. The media server is reliable, packed with features, and compatible with everything I have in my house (both for the server itself and the clients). I use Plex a lot every day whether for movie night or streaming music to a speaker in every room. But this announcement of Live TV has me even more excited and glad to be a Pass subscriber. All streaming platforms will be supported, but only Android TV and iOS are available starting today. Android proper, Roku, Apple TV, and everything else will be coming in the few months or so, I'm told. Los Gatos, Calif June 1, 2017 -- Plex the streaming media app that organizes your favorite media content and streams it to all of your devices today announced the addition of free Live TV for all Plex Pass subscribers. 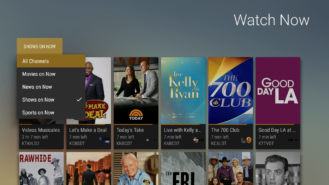 Plex Live TV currently in beta and DVR is the most affordable and accessible way for users to watch their favorite HDTV digital broadcast channels including local news and live sports as well as 86 of the 100 most popular U.S. network television shows. Today customers can watch live TV with Plex on any iOS device or Android TV platform including NVIDIA Shield with support for Android Mobile and Apple TV to shortly follow. Additional device support is also coming soon. 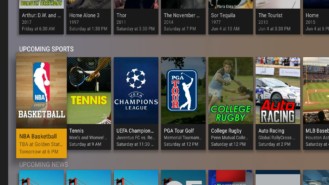 Plex Live TV and DVR fill a void in the current media consumption landscape by offering both major local and international network programming with news and sports at a fraction of the cost of traditional cable or satellite packages skinny bundles and other live TV streaming services. Plex Live TV and DVR are available to Plex Pass holders at no extra cost with a one-time purchase of an antenna and digital tuner from a wide variety of vendors. The Plex Pass subscription includes a bevy of premium features beyond TV programming including Plex Cloud offline playback enhanced music features automatic photo-tagging and more. Pricing is $4.99 a month $39.99 a year or $119.99 for a lifetime pass. 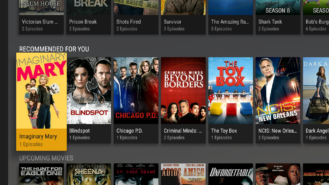 In addition Plex is the only platform that seamlessly combines live and recorded TV with a user’s personal libraries of TV shows movies photos videos and music. By rolling it all into one users have easy access to all of their favorite content on an unparalleled number of devices making Plex the perfect complement to other streaming services like Netflix Hulu and Amazon Prime. With all of these capabilities Plex is also the perfect successor to Microsoft’s discontinued Windows Media Center (WMC) product. Cord-cutting is increasing with recent statistics showing a full 25 percent of U.S. homes opting not to subscribe to a traditional pay-TV service. While this indicates that consumers are frustrated with the current experience it’s not because they are losing interest in watching TV. As other reports show people are still watching an average of more than five hours a day of live TV and new research shows access to local broadcast TV news is a major driving factor for people to hold onto traditional cable. 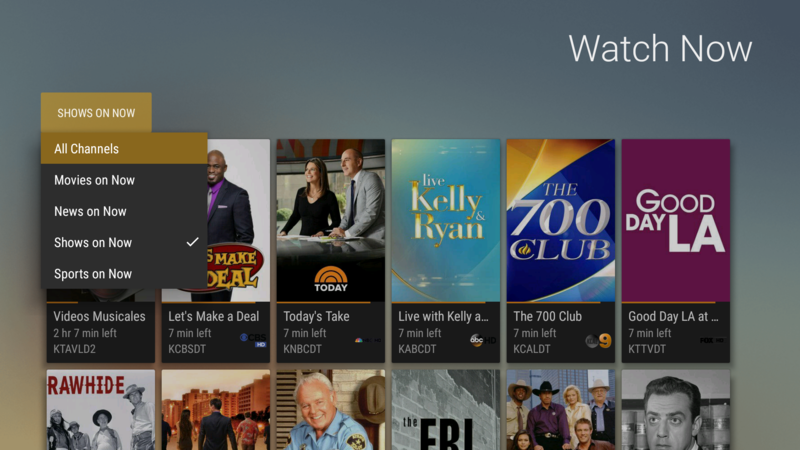 Streaming media is also on the rise and Plex Live TV and DVR offers people another way to watch all the news sports and network shows they love without being tied to large cable bills or contracts. All of this at the lowest price of any other recently announced Live TV options from other vendors. 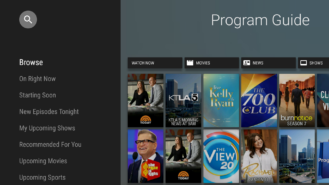 Plex Live TV and DVR works with any antenna and supports a wide range and growing number of digital tuners including: ATSC (North America) WinTV-dualHD, WinTV-HVR-955Q, WinTV-quadHD, Digital TV for Xbox One, AVerMedia AVerTV Volar Hybrid Q, SiliconDust HDHR (all models) DVB-C/T/T2 TVButler 100TC, WinTV-soloHD, and Freeview HD TV for Xbox One. For more about Plex Plex Live TV and DVR and Plex Pass visit https://www.plex.tv/.